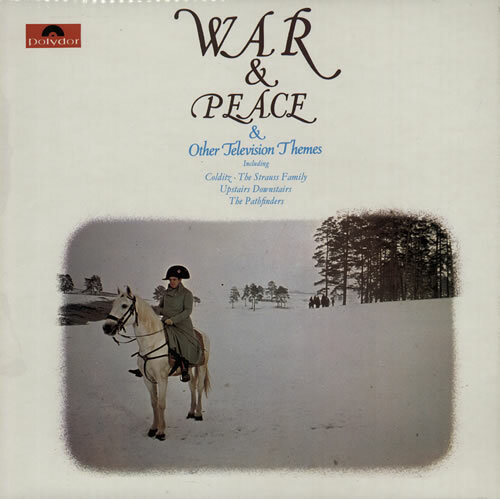 ORIGINAL SOUNDTRACK War & Peace & Other Television Themes (1973 UK 12-track vinyl LP including music from Colditz, Upstairs Downstairs and The Adventures Of Black Beauty, housed in a fully laminated picture sleeve. The sleeve has only a littlelight storage wear and the vinyl is in near mint condition). or visit our Original Soundtrack image gallery.